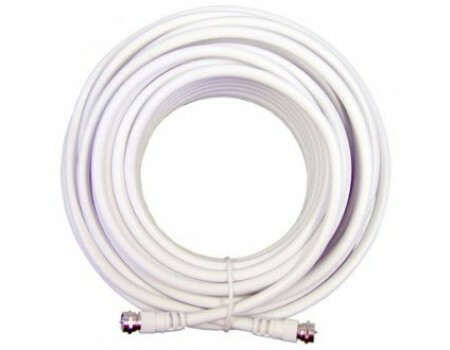 30' White RG6 Low Loss Coax Cable with F-Male connectors. 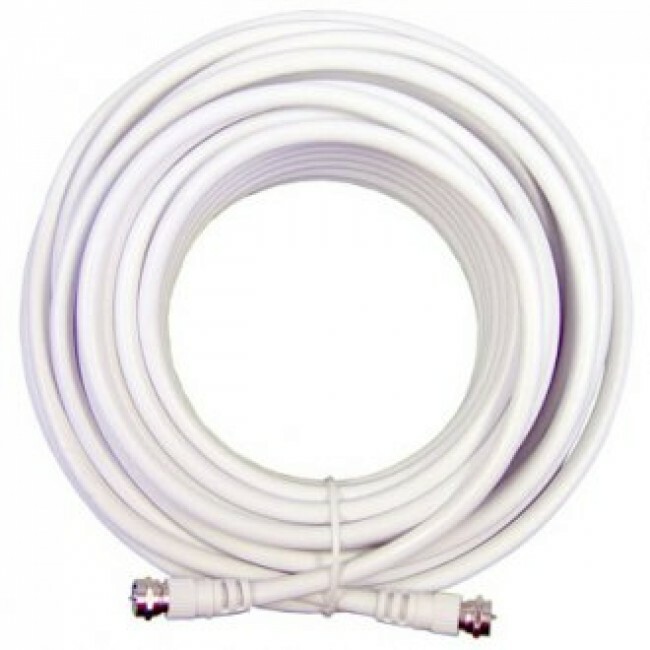 For other building kits not mentioned above, check out the Wilson Ultra Low Loss LMR-400 Coax Cable. All cables have some amount of signal loss so always use the shortest cable possible for your particular situation.